Where is Broca's area located? 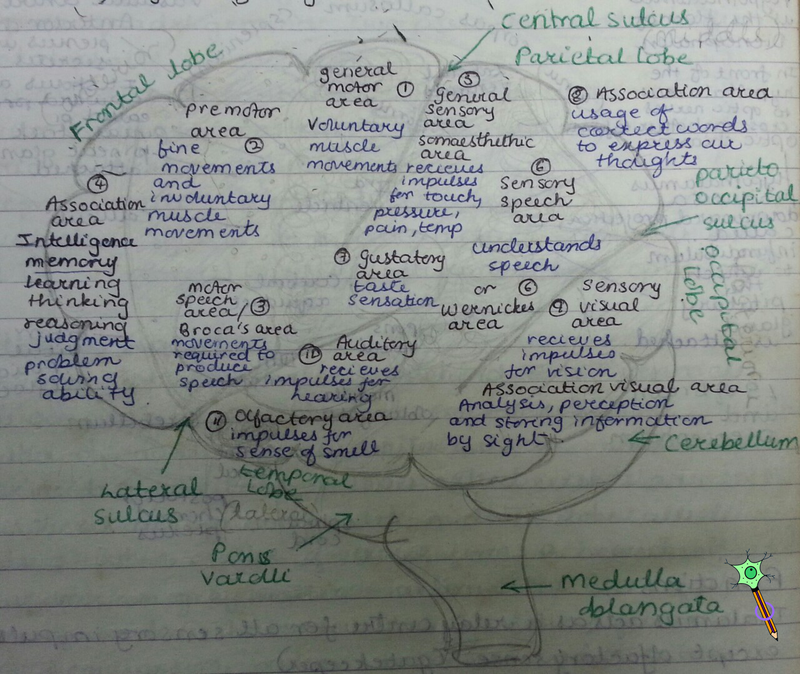 Broca's area is located in the frontal lobe. Where is Wernicke's area located? Wernicke's area is located in the parietal and temporal lobe. It is expressive aphasia (non-fluent aphasia). Loss of the ability to produce language (spoken or written). Patient have insight to their problem and are frustrated. They can not use correct words to express thoughts. When they speak, they think they know what they are saying but a bunch of random words come out. Patient is unaware of his problem. Thanks for this awesome post. 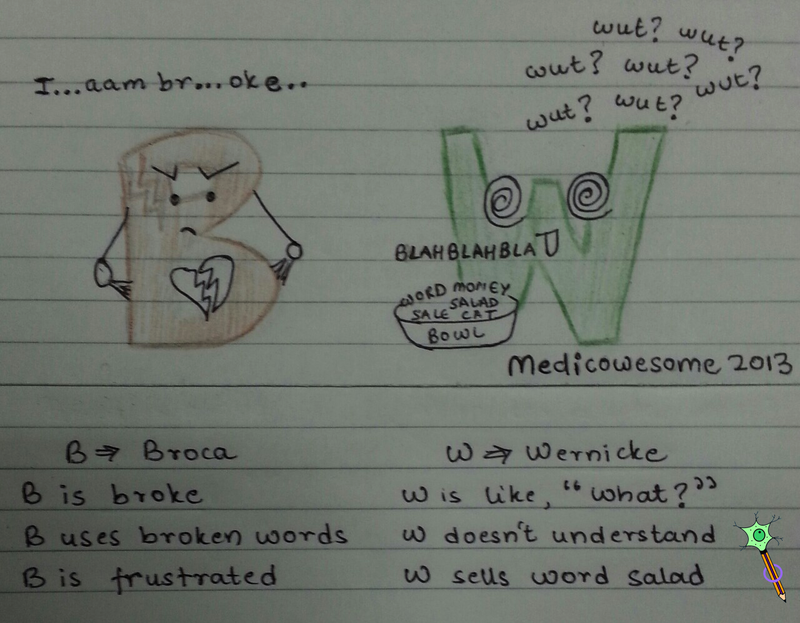 It's deserving of the #1 spot when Googling Broca's vs Wernicke's mnemonic. Best answer on Google! Simplified so we can understand the differences. Thanks this was very good! hi! Really enjoyed this. You made things entertainingly memorable! But if I may ask something, are you certain that Broca's area has a motor function? I haven't been able to find any second opinion on this. That's all. Keep up the good work! Yes, I am certain. You can Google "Broca's motor speech area" and it'll clear your doubts! Broca area, also called convolution of Broca, region of the brain that contains "motor neurons" involved in the control of speech. Glad it helped :D You're most welcome! hey...thanku so much..this will surely help me and others in learing a lot of stuff that we often forget... keep it up..!! This is fabulous, it really helped me with studying for my exam. Thanks so much! Thank you for simplifying this. I have a friend with a tumor in the Wernicke's area and now one is near the Broca's area (left side). This has helped explain to friends and family who are not medical what is happening and what to expect. This will help us all prepare. thank you again. I am so sorry. It must be a hard thing to go through. Let me know if you have any other questions, I'll simplify and explain it to you as best I can. And your B is broke, W asks why (is confused) drawing is super helpful. Studying for Neurogenic disorders (speech pathology) midterm-- this surely helped! Thank you so much! Glad it did. You're welcome! I was so confused between both, thanks a lot, I went over a lot of journals but nothing was as simple as this. Thank you for this! 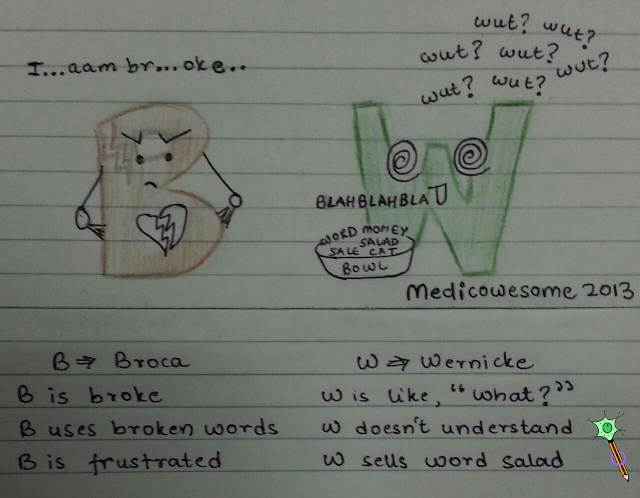 I always get confused when it comes to Broca and Wernicke. :) Your drawings and sayings actually helped..
Haha well, I hope you save lives in real through this, psychology student! Good job. In included a link to your blog in a PPT for my students in an UG Cognitive Psychology Class. Wow! It helped me for Neurolinguitics, too. 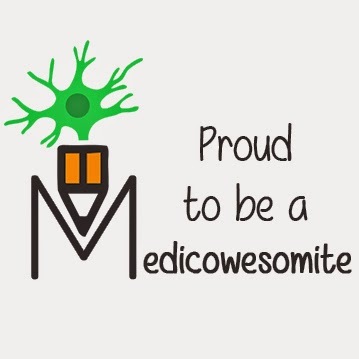 This also helps for MCAT2015 review!! Thank you!!!!!!! I am glad it does. Hope you join medical school soon! Thanks very much for this fabulous write-up #IkaN. This has helped me to do my assignment in Neurolinguistics. #PhDstudent. You're most welcome :) #Glad it helped. THUMBS UP FOR SHARING IT AND NOT KEEPING THAT PIECE OF ART HIDDEN OR THROWN IN SOME TRASHCAN!!!! btw,how could i share knowledge in this site? WERNICKES AREA IS LOCATED IN THE TEMPORAL LOBE!!!! NOT THE PARIETAL LOBE!!! Dont get an important question wrong!